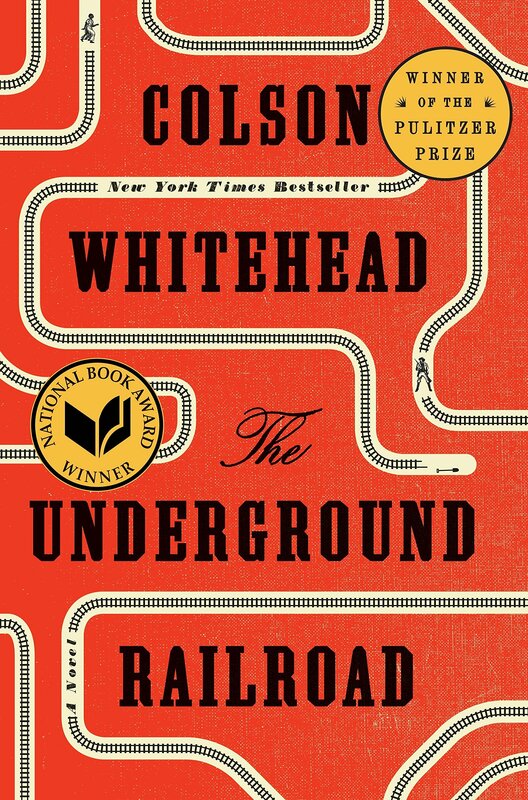 The Underground Railroad, by Colson Whitehead, is the featured selection for this month's discussion in New Palestine. Participants are encouraged to read the book in advance. Ask for a copy at the front desk. Book jacket description: Winner of the Pulitzer Prize and the National Book Award, the #1 New York Times bestseller from Colson Whitehead, a magnificent tour de force chronicling a young slave's adventures as she makes a desperate bid for freedom in the antebellum South.